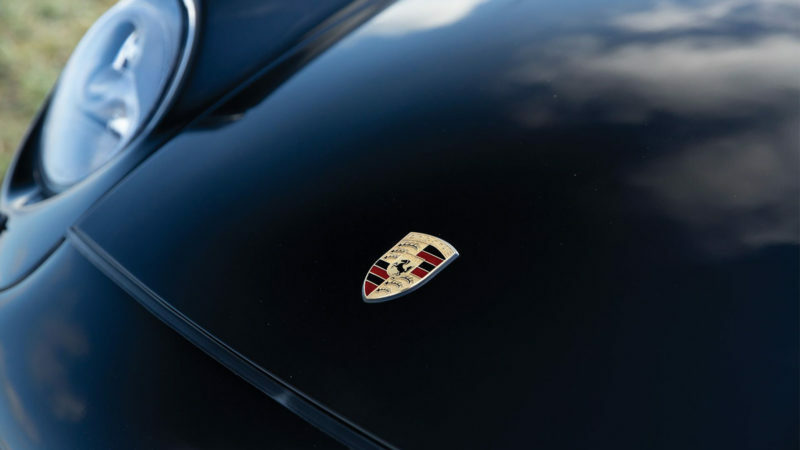 One of the last few surviving Porsche 911 Turbo Prototypes in the world, possibly even the only remaining one, hits the auction block. 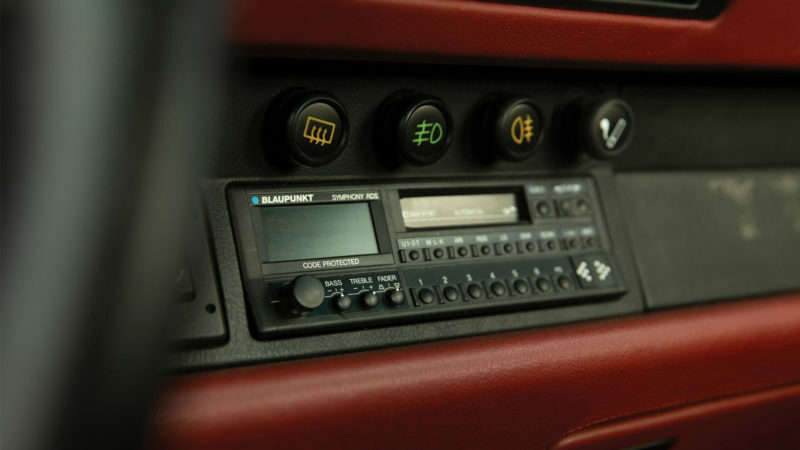 While we’d like to start with the riddle, “what’s black and white and red all over,” we fear that the answers will be stuck on a traditional trajectory that fails to acknowledge the glistening black, white lights, and red leather interior 1994 Porsche 911 Turbo Prototype. 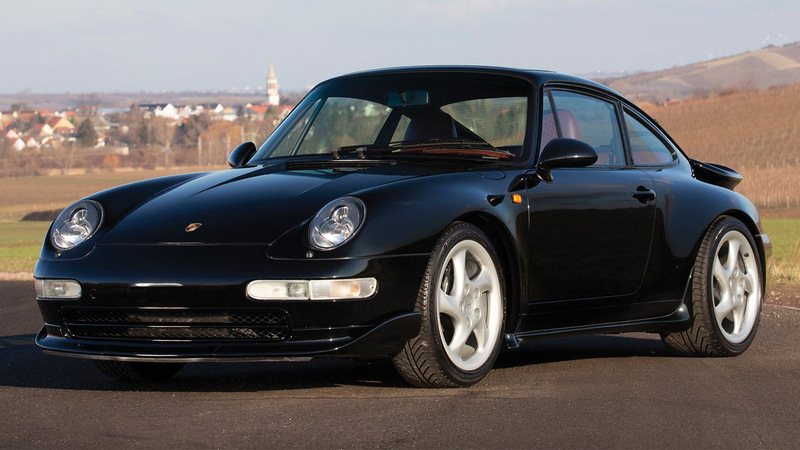 In other words, this 1994 Porsche 911 Turbo Prototype isn’t your typical Porsche. 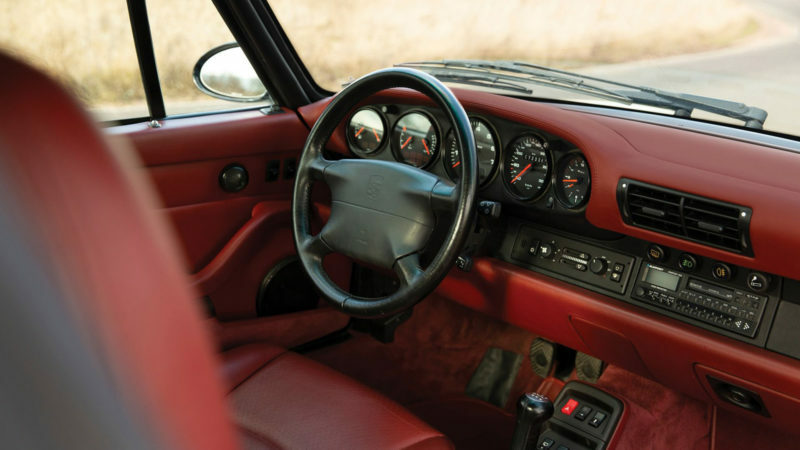 In fact, it’s known to be one of the earliest 993 Turbo prototypes, was used comprehensively by Porsche, and has only had one owner in its life. 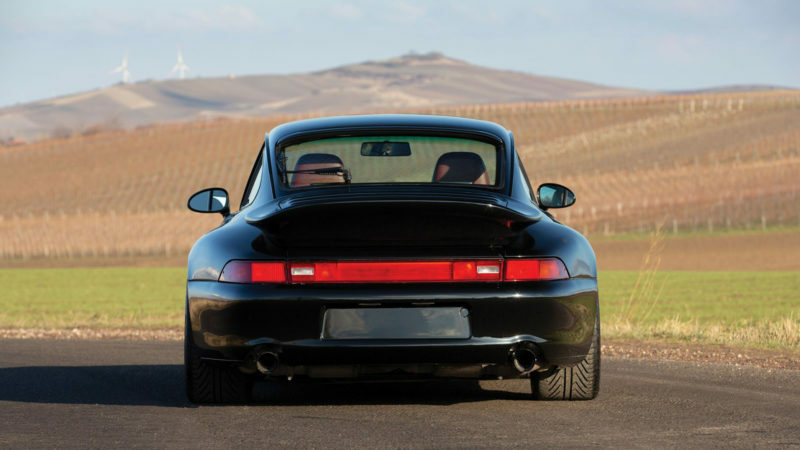 The 1994 Porsche 911 Turbo Prototype features wider fenders, front and rear spoilers, silver twist-style alloy wheels, and a Blaupunkt Symphony audio system. 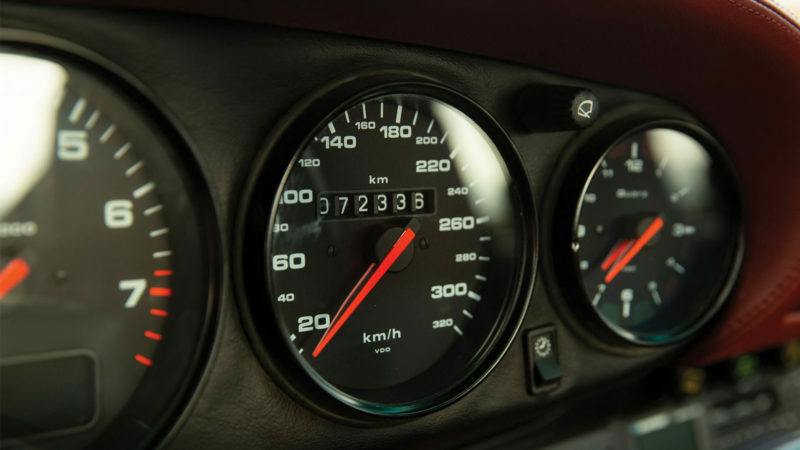 According to RM Sotheby’s, the majority of 993 911 Turbo prototypes were destroyed, which makes this particular 1994 Porsche 911 Turbo Prototype a particularly rare find. 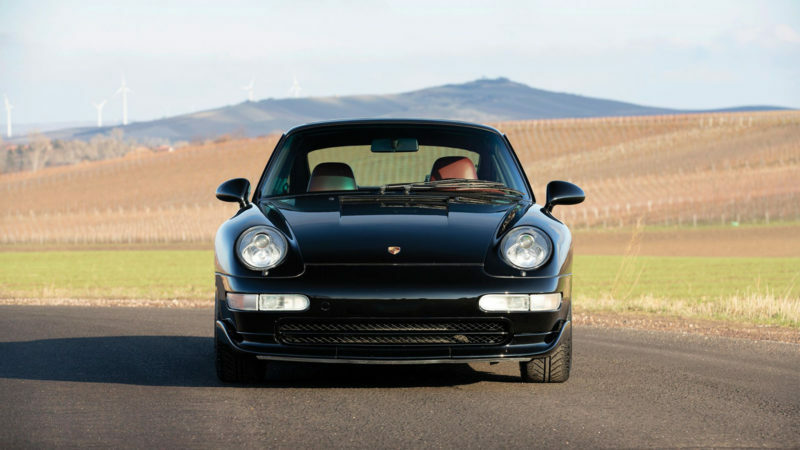 The unconventional answer to a traditional riddle can be yours on April 11-12, when RM Sotheby’s auctions off this 1994 Porsche 911 Turbo Prototype at the Essen sale.